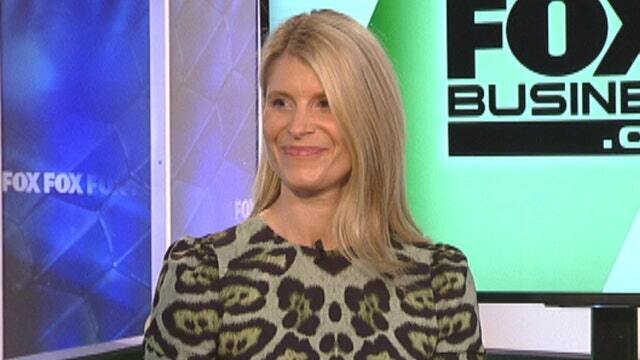 FOXBusiness.com’s Serena Elavia talks to PricewaterhouseCooper’s Chief Purpose Officer Shannon Schuyler about what it means to have purpose in your work. One thing that employers repeatedly hear from Millennials is that they want their work to be meaningful and to have a purpose. So that’s where Shannon Schulyer comes in. She’s the first ever Chief Purpose Officer at professional services firm PricewaterhouseCoopers. At PWC, Schulyer is responsible for managing the company’s corporate responsibility, including social and environmental initiatives, and helping employees find purpose in their work. But when it comes to Millennials asking for purpose in their work, what exactly do they mean? Schulyer says that they want their job content to be valuable and not just a transaction. Yes first and foremost, millennials want jobs coming out of college. It’s a few months down the road where Schulyer says they start to wonder what the bigger picture is, and that’s when she says a Chief Purpose Officer can step in and help out. And in a PWC survey of Millennials, close to 60% of respondents said that they deliberately seek out employers that represent their values, proving that Schulyer’s job is necessary in recruiting and retaining millennial employees. The purpose trend is sweeping across corporate America, most notably in banking. Numerous financial institutions have put into place new promotion tracks, eliminated grunt work for junior employees and offer sabbaticals among a slew of other initiatives all designed to recruit and retain junior bankers. Schulyer says though that the concept of purpose doesn’t just apply to Millennials. In fact all generations want purpose in their work, but according to Schulyer, Millennials are simply louder about it.